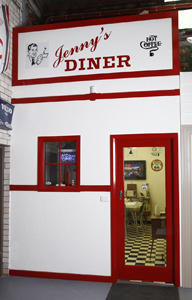 Have a tea or coffee with Paul and Jenny Ryan at 'Jenny's Dinner' while discussing your order. 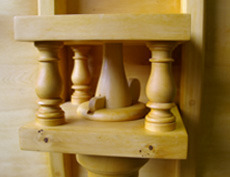 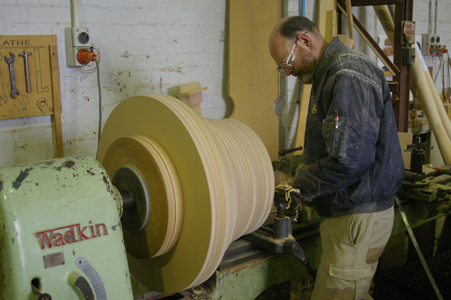 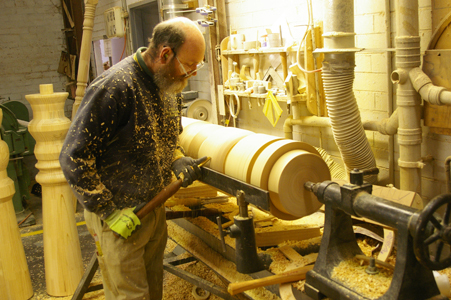 Ryan Woodworks are specialists in CUSTOM wood turning and CUSTOM wood machining with over 25 years’ experience. 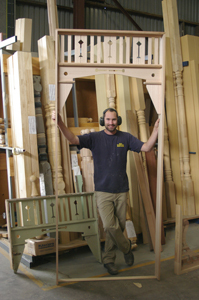 Ryan Woodworks is a family owned and operated business in Melbourne.